A genius of a show! A total delight for both kids and adults. Why See How The Grinch Stole Christmas? You're A Mean One, Mr. Grinch! 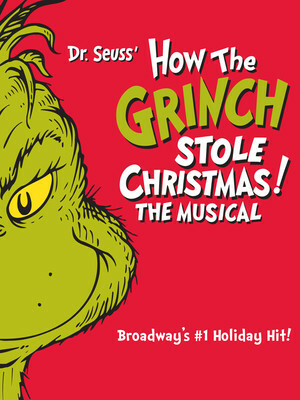 Dr. Seuss' beloved holiday tale, How the Grinch Stole Christmas, has become a perennial holiday classic! Max the Dog is your narrator as the Grinch's fiendish plan to steal Christmas from the holiday-loving Whos unfolds. However, the Grinch soon discovers there's more to Christmas than he bargained for in this heart-warming holiday classic. 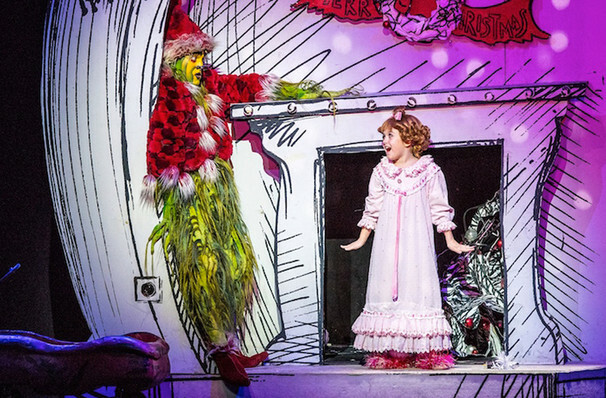 Featuring the hit songs 'You're A Mean One Mr. Grinch' and 'Welcome Christmas', this beloved tale comes to life on stage in a magical production for the entire family... well, probably best to leave your own four-legged family members at home! 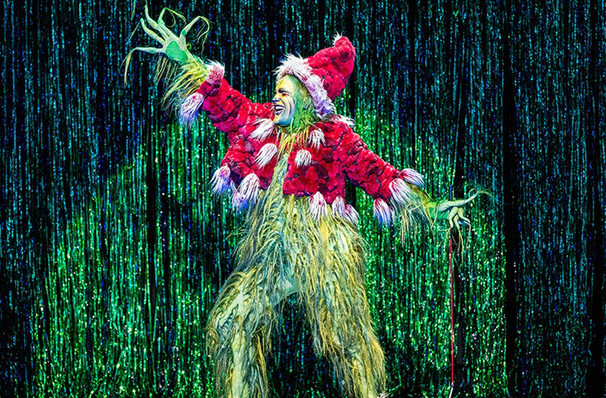 Under the supervision of two-time Tony Award winning director Jack O'Brien, The Grinch originally premiered on Broadway in 2006. The A-list production team includes director Matt August, choreography by Oscar winning John DeLuca, book by Timothy Mason and music by Mel Marvin. 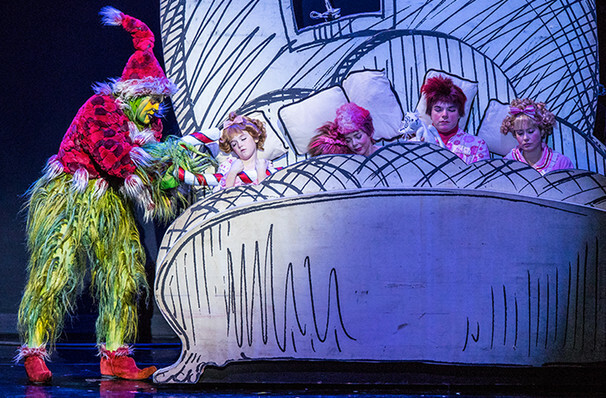 Celebrate the holidays with your family with this whimsical and iconic musical! What is The Grinch About? 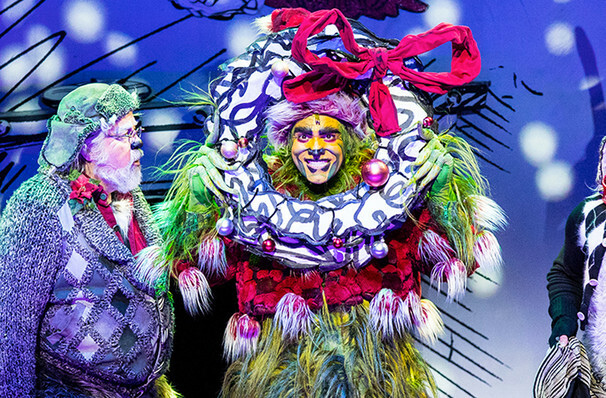 Christmas is the best time to be living in Whoville - it's every Who's favorite time of year! However all the Christmas cheer in the world just isn't enough to get The Grinch into the festive spirit. 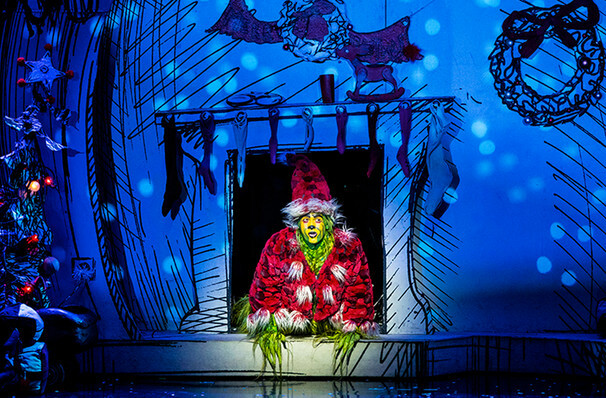 Teased as a child, this green grump has grown to become a rather mean old man determined to ruin Christmas for each and every Who! Will the kindness of one tiny Who be enough to melt his icy heart? 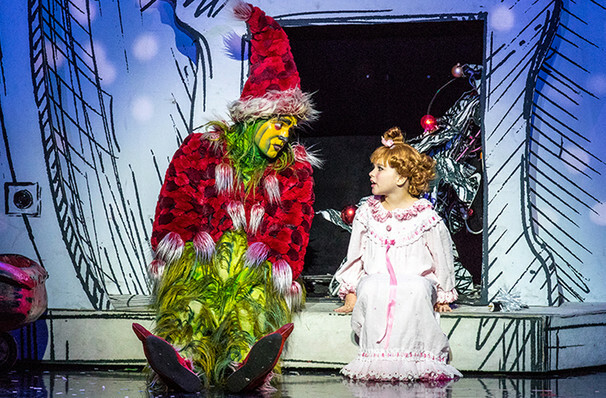 How The Grinch Stole Christmas is a child friendly musical that can be enjoyed by children aged three and upwards. All entering the theatre must have a ticket. Sound good to you? 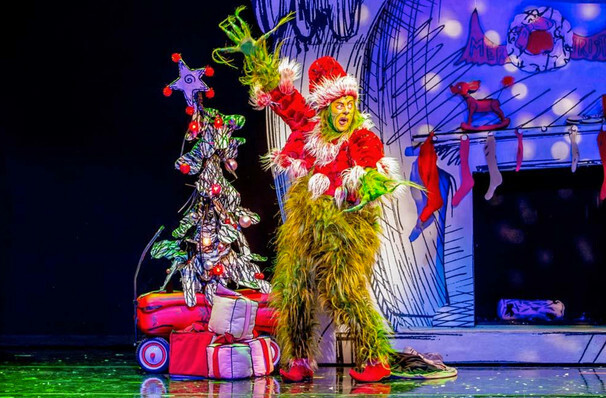 Share this page on social media and let your friends know about How The Grinch Stole Christmas at Uihlein Hall. 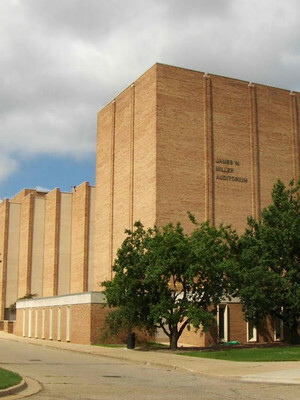 Please note: The term Uihlein Hall and/or How The Grinch Stole Christmas as well as all associated graphics, logos, and/or other trademarks, tradenames or copyrights are the property of the Uihlein Hall and/or How The Grinch Stole Christmas and are used herein for factual descriptive purposes only. We are in no way associated with or authorized by the Uihlein Hall and/or How The Grinch Stole Christmas and neither that entity nor any of its affiliates have licensed or endorsed us to sell tickets, goods and or services in conjunction with their events.